C&G Partners is honored to have received two silver awards in the Graphis Design Annual 2019 that is committed to presenting and promoting the work of exceptional talent in design. "There is a reason why winning an award in Graphis is so revered. 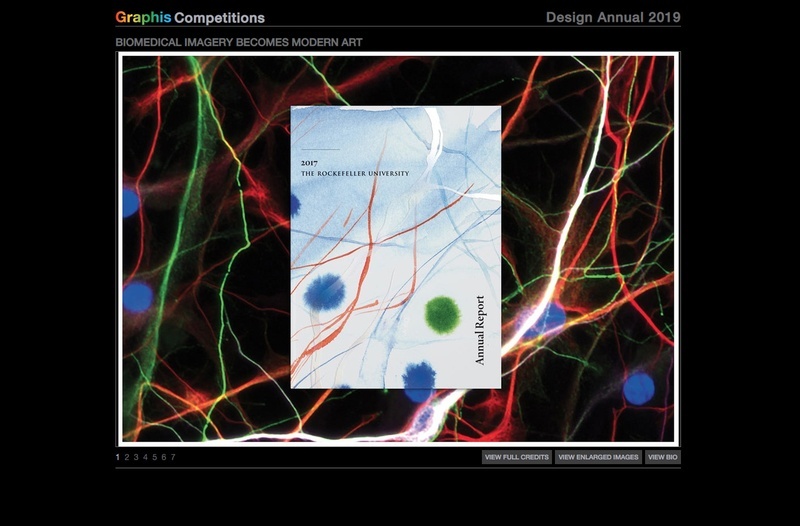 The winners are the very best of the best," according to Graphis judge and designer Randy Clark. 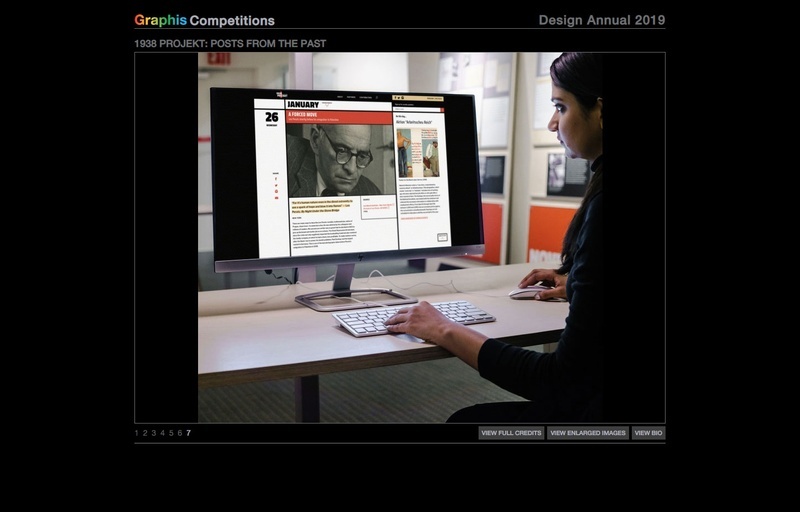 Designed for the Leo Baeck Institute, 1938Projekt: Posts from the Past won in the websites category. The year-long social media, website, and exhibition program presents daily archival documents that tell the story of how German-speaking Jews perceived the dreadful events in the year leading to Kristallnacht, perceived by many as the beginning of the Holocaust. In the Print/Annual Report category, the 2017 Rockefeller University Annual Report was awarded. Part of a suite of print communications designed for the higher education institute, the report transforms actual biomedical imagery generated in University labs into watercolor imagery.